Oak Brook, Illinois – October 12, 2016 – Millennium Trust Company and EquityZen are co-hosting an educational webinar on Tuesday, October 18 at 3:00 p.m. CT / 4:00 p.m. ET on how private investors can research and review investment opportunities in pre-IPO companies. While certain alternative assets, such as those in private secondary markets, were previously only available for institutional investors, technology has helped to democratize the process and opened access for a wide range of advisors and their high-net-worth clients. Millennium Trust Company’s Director of Alternative Custody Services, Meg Zwick, and Kaylock Yam, Distribution Lead at EquityZen, will co-host the webinar. To register for the webinar visit: How to Invest in Pre-IPO Companies. EquityZen is a marketplace for pre-IPO investments, connecting shareholders of private companies with investors seeking alternative investments, allowing startup employees to get liquidity for their shares while providing investment access to potential upside in private growth firms. EquityZen has worked with dozens of private companies including over half of the top 25 U.S. "Unicorns” by market valuation. 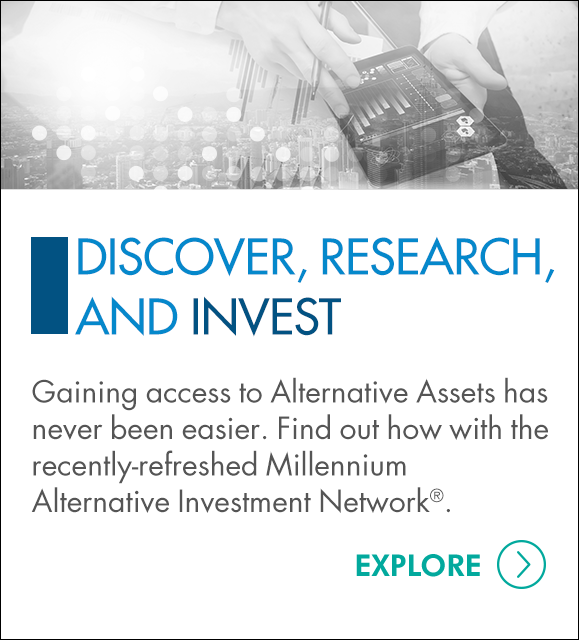 EquityZen is one of 13 platforms on the Millennium Alternative Investment Network™ (MAIN)™. MAIN is a centralized online service that simplifies the custody process of alternative investments for individual investors and advisors, and provides access to an expanding network of online investment platforms offering a range of alternative investment options. 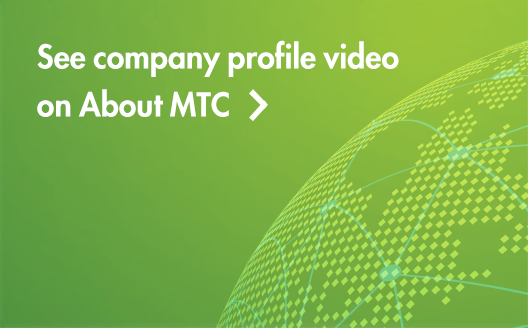 To learn more about MAIN, visit https://www.mtrustcompany.com/main. In addition to providing access to investment platforms through MAIN, Millennium Trust Company hosts an ongoing educational webinar series presented by each of the participating platforms. For more information about this webinar, and others in the series, visit Millennium Trust’s Learning Center.